Hello! The BOB PAGE has been around for a few years on this platform. The idea for this page, and its first version, was developed in a college web class. I've re--created some of the earlier features. I really need to bring back some of the carefree fun and creativity of that first version. At that time, I wasn't doing it for anyone but for me (and a few close friends). One of my buddies told me that it was the BEST web page he'd ever visited. He's probably changed his mind since then, but it's fun having a blog website. I enjoy creating this, although sometimes I don't seem to have the time for it anymore. If you like it, please let me know. As far as the FUN that I was talking about, I already have my business pages--- this one is just a personal expression for me--- and is meant just for THAT--- for FUN. Hopefully, I can start posting more pics and write more stories about my experiences. And maybe--- I'll run a few contests and give away some prizes (just a thought) ! Give us a Shout. Okay-- let's get the FUN started ! I just loaded my BRAND NEW Holiday "Bob Page Banner." Hope you Like it ! Please leave your COMMENTS & SUGGESTIONS below. The CAM CONTEST is underway... at my Carolina Panthers blog! 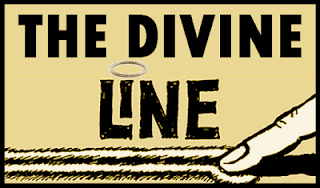 Official entries will be accepted up until the opening day of the 2015 season... which is Sunday, Sept. 13 @ 12 Noon EDT. Please READ all of the Official Rules before submitting your entry. Good Luck! Go to my Panthers Sports Blog & read the latest about the Panthers! This blog is entitled "TWO DECADES OF PROMISES" and focuses on the last two successful Panthers seasons, the new talent coming this year, plus the 20-year-old Super Bowl promise of Panthers owner Jerry Richardson. Also-- you'll find a NEW Panthers poll and contest called "CAM CONTEST" which allows you to predict the Panthers 2015 record and have a chance to win the Contest grand prize! 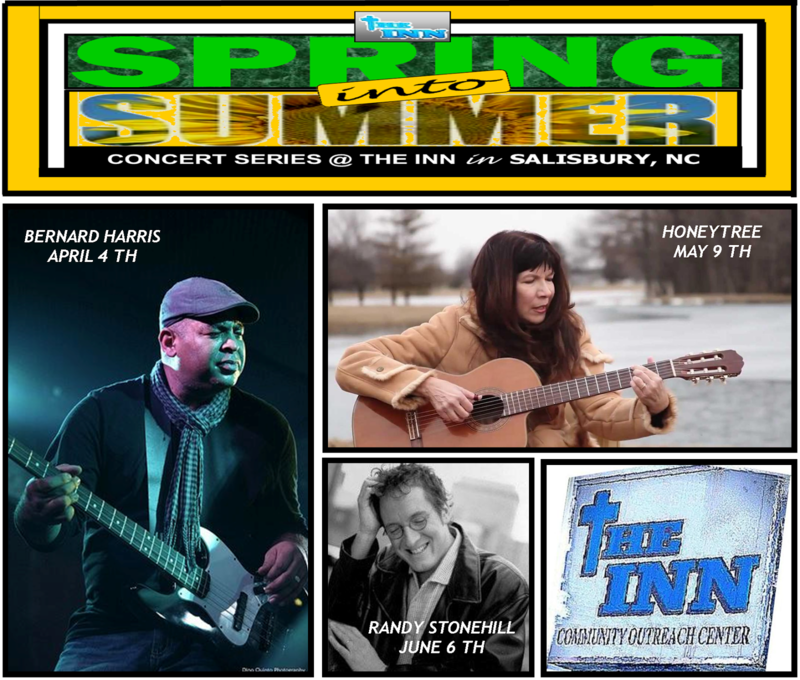 The RANDY STONEHILL show on June 6 has been cancelled and plans are to reschedule for the late summer or early fall. Please stand by for more details. The BERNARD HARRIS and HONEYTREE shows were both great successes. BERNARD brought a band of talented Nashville musicians with him, and rocked the house with both incredible jazz jams and worship music. NANCY HONEYTREE, also a very talented musician, who has classical and folk roots, showed us a personal side with fingerstyle guitar and poignant lyrics sung with incredible emotion about her faith in Jesus. 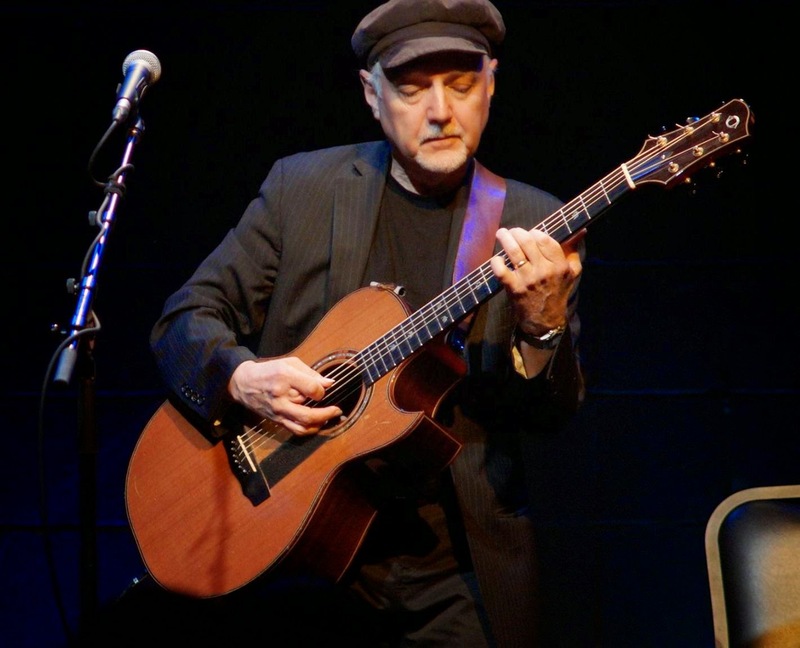 The PHIL KEAGGY concert was a Sold Out show with over 250 in attendance.